JUST SAY NO TO WET SOGGY CARPETS! 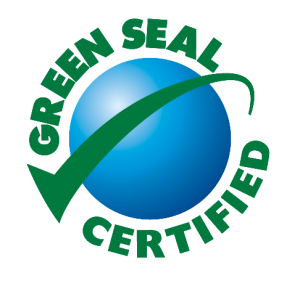 At Stay Dry Go Green, we’re passionate about dry organic carpet cleaning, and our #1 goal is to provide each of our customers with an exceptional and affordable carpet cleaning service. Our reputation has been built by simply being focused on providing a dry organic cleaning service that sets the standard in thoroughness, cleanliness, environmental sensitivity and health, and customer convenience. 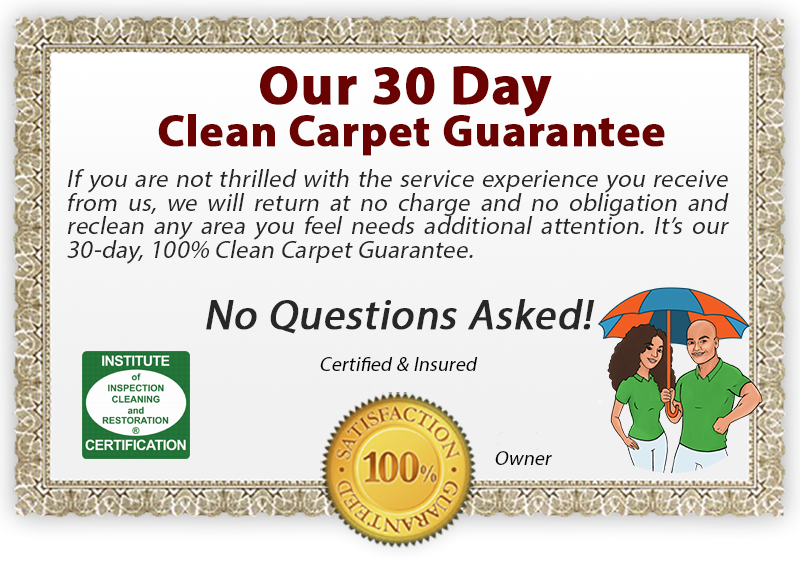 After years of experience in this business, we’re absolutely convinced that our dry organic carpet cleaning system is the best, safest and healthiest carpet cleaning method available. Our cleaning system is environmentally friendly and our cleaning products are natural, non-toxic and hypo-allergenic. This equates to kid and pet safe carpet cleaning! 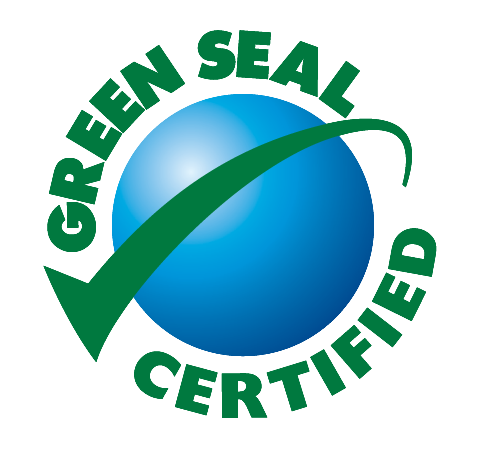 All the products we use in your home or office are 100% Safe, 100% Non-Toxic and Always 100% Green Seal Certified. We are a socially and environmentaly responsible company that cares about our people, the environment, and the local community. 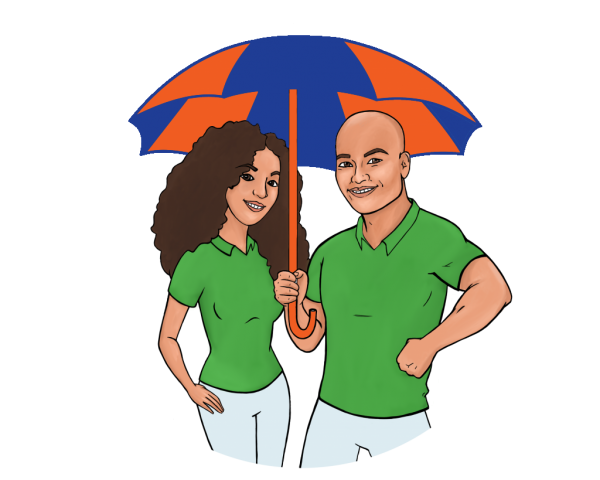 Stay Dry Go Green technicians are carefully selected and security screened. 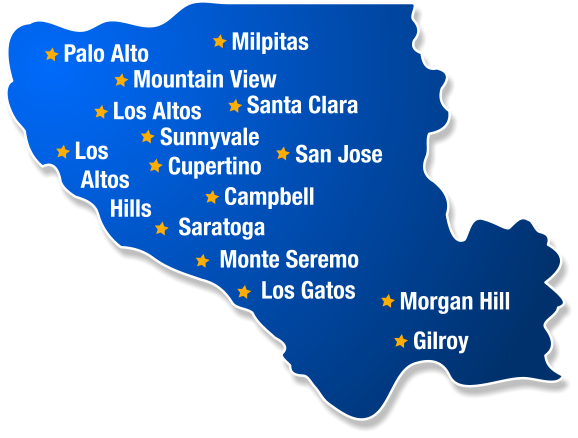 Our people are what define us, and all of our staff are highly trained, insured, and uniformed. We pride ourselves on our team members also being professionally trained. 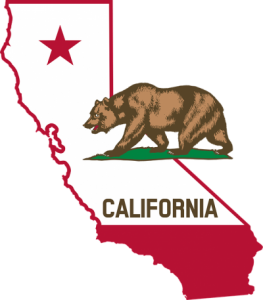 Our professional organic carpet cleaning company in San Jose is reliable and affordable. That’s why so many our loyal clients – residential and commercial – use our dry carpet cleaning services on a regular basis. 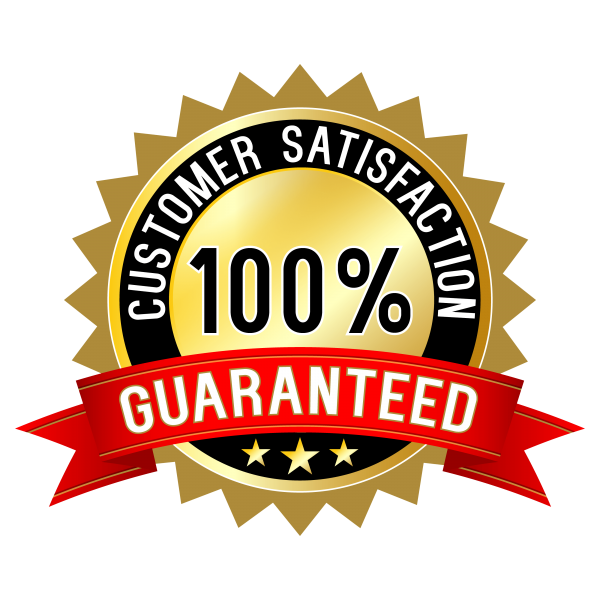 When you need your carpet, rug, or upholstery cleaned, we’ll get the job done to your 100% satisfaction… We Guarantee It!